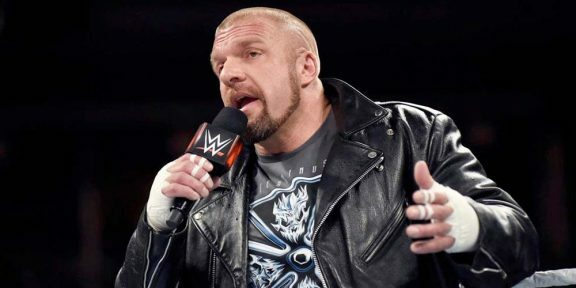 Triple H recorded a segment on ABC News via Skype after his actions from Raw with the little kid crying at ringside drew a lot of media reaction. 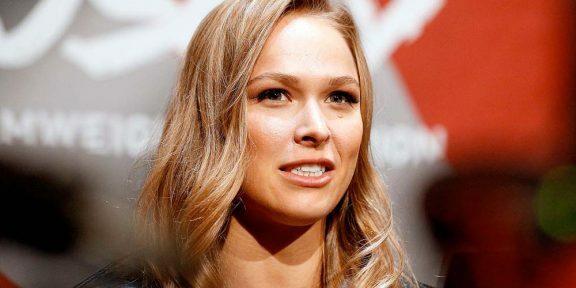 That was enough for the kid – who was attending Raw with his father – to burst out crying. Seeing what he did, Triple H and Stephanie McMahon broke out of character and try to console the little guy. WWE cameras at ringside got the perfect shots. The father and the boy also Skyped with ABC News to give their opinions. “They’re actually pretty nice not in their character,” the 8 year old boy said. His father said it was a huge impression and it’s something that he guarantees his son will never forget. 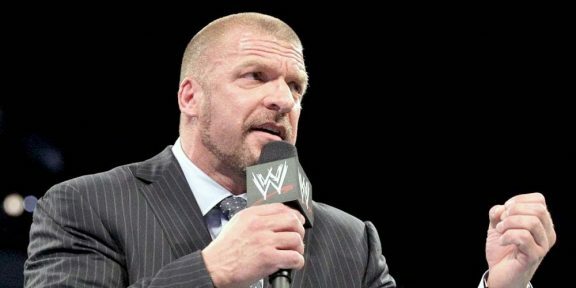 “Putting a smile on his face, by far, was the best thing I did Monday,” Triple H said.